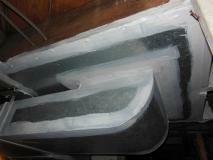 A well-designed, properly sealed duct system can make your home more comfortable and more energy-efficient. Air duct sealing can also improve the quality of the air inside your home, making it a safer and healthier environment for you and your family. And by reducing your energy usage, you’ll also be doing your part to help preserve the earth’s valuable resources. 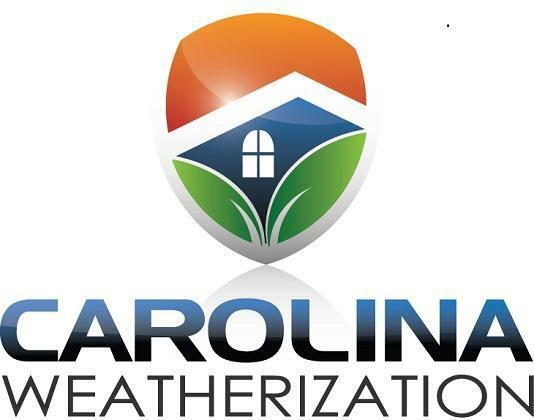 At Carolina Weatherization, we offer expert air duct sealing services to help Raleigh, NC homeowners like you enjoy the benefits of a well-sealed duct system. We consider our customers’ satisfaction paramount by operating according to the highest standards of quality and delivering superior service. For example, In the picture to the right, Carolina Weatherization was able to diagnose a customer's complaint of warm air in common living areas even when the A/C was running. 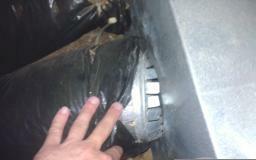 The solution was to completely seal a leaking duct system that was pulling air from the home's crawl space. 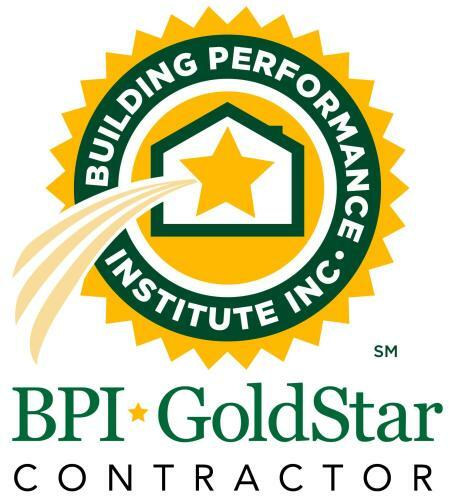 Are you ready to lower your utility bills while making your home a more comfortable place to be?